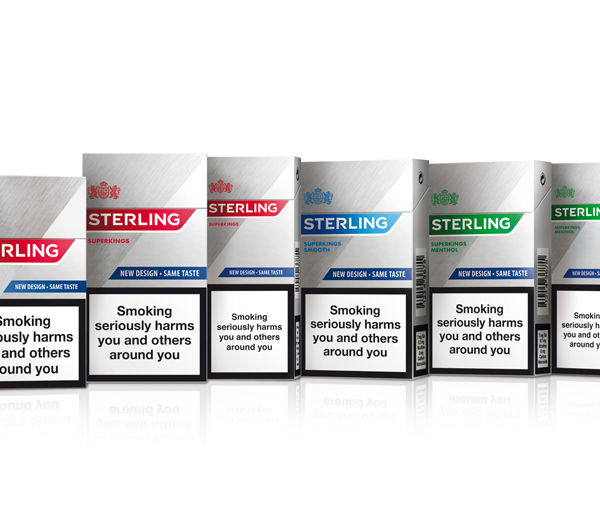 JTI is launching a new pack design for its Value cigarette brand, Sterling. 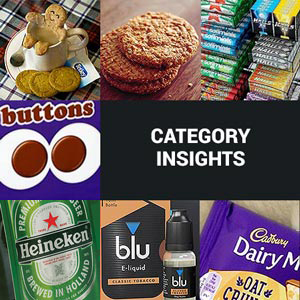 Available across all variants and in all channels from 1st October, the company says the new pack brings a more modern look to the brand, and has been designed to help retailers capitalise on the continued growth of the Value cigarette segment. 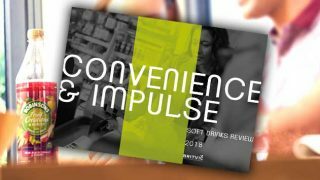 The new design, which features a brushed steel effect running diagonally across the pack, includes a “Made in the UK” stamp on the side of the pack and a message on the back of the pack to thank existing adult smokers for choosing Sterling. 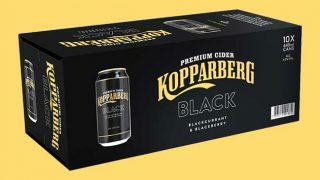 The pack will be introduced in two phases: as of October, it will be available carrying the “New design, same taste” message on the OPF (overlay printed film) which will be removed after two months to fully reveal the new pack design. 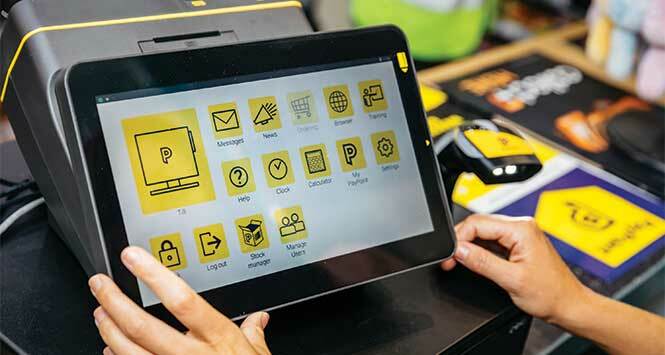 The new design will be rolled out across all standard and price-marked packs, and communicated on posters and point of sale materials in cash & carry.